Our first visit is to Glen Ord Distillery, on the edge of the Black Isle – just west of Inverness. We’ll watch the distillers at work as we tour the distillery, visit the exhibition and enjoy a tasting of Singleton of 12 year old Glen Ord single malt. There’ll also be time to browse the well-stocked shop, which has a range of single malt whiskies, books and glassware. Situated on the shore of the Cromarty Firth with outstanding views over to the Black Isle, The Storehouse offers relaxed dining with fresh seasonal produce. The fabulous shop is packed full of beautiful things for the home and garden, as well as locally produced chutneys, jams and farm produce. 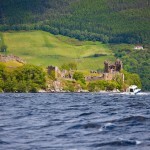 We’ll join the conference delegates for a visit to Urquhart Castle, magnificently situated on the shores of Loch Ness. Urquhart Castle, once one of Scotland’s largest castles, witnessed considerable conflict throughout its 500 years as a medieval fortress. 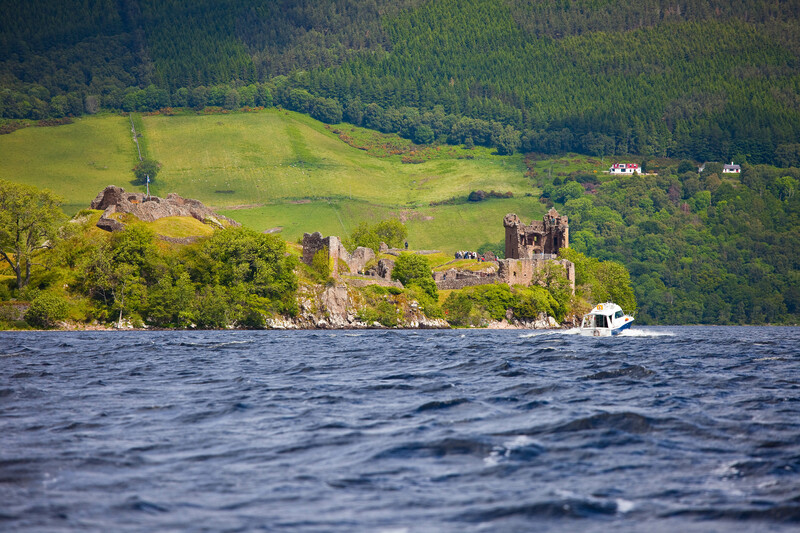 Rather than journey back to Inverness by road, we’ll return by water – with a cruise along the legendary waters of Loch Ness and into the Caledonian Canal. The day’s first stop is Fort George, one of the most outstanding fortifications in Europe. Strategically positioned on a promontory jutting into the Moray Firth, the fort was designed on a monumental scale. We’ll enjoy a guided tour, followed by some time to explore further – perhaps visiting The Highlanders Regiment museum or walking the huge boundary walls, while keeping an eye out for the Moray Firth dolphins! 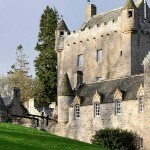 Cawdor Castle, described as a magical, fairy tale castle, dates from the late 14th century and has a strong connection to Macbeth. We’ll discover the castle and its three gardens before stopping for lunch in the Courtyard Café. There’ll also be a chance to follow the beautiful nature trails through the castle grounds or to make the most of the luxury shopping opportunities. We’ll join the conference delegates for a visit to the Caledonian Canal in the pretty village of Fort Augustus, at the southern end of Loch Ness. We’ll meet a Victorian engineer beside the impressive canal lock flight, take a short walk along the canal to spectacular Loch Ness views and explore the new canal visitor centre. We start our day out on the waters of the Moray Firth, with a two-hour boat trip. The Moray Firth is home to a variety of sealife and birdlife, as well as to the world’s most northerly population of Bottlenose Dolphins. Please note, the dolphins are wild animals, therefore sightings are not guaranteed. 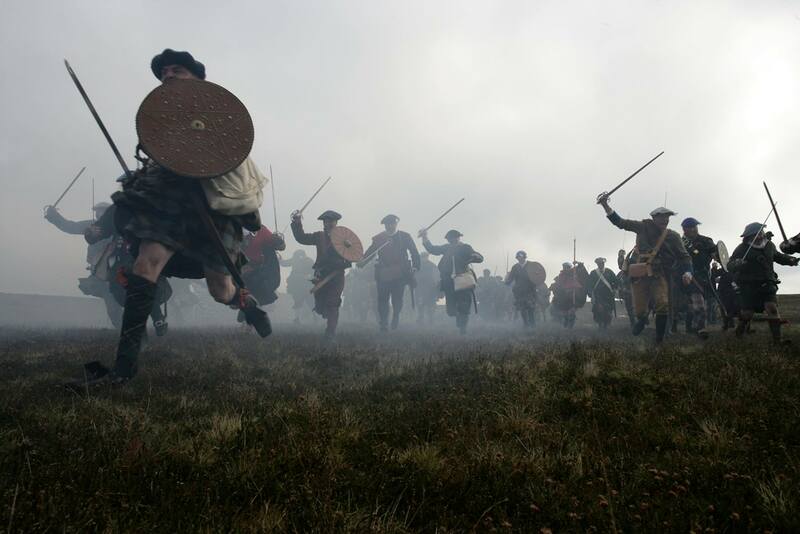 We’ll join the conference delegates at Eden Court Theatre for lunch, and then travel together to Culloden Battlefield – the site of the last hand-to-hand battle fought on British soil. 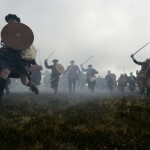 We’ll walk the battlefield with a guide, explore the visitor centre’s interactive exhibitions and imagine what it was like to be at the centre of the action with costumed presentations and the Battle immersion theatre. 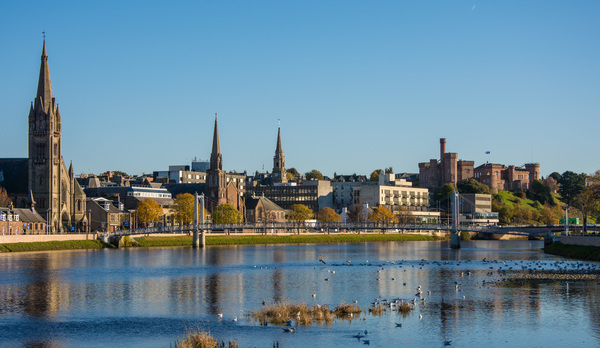 Spend the day exploring the heart of Inverness – from the historic Old Town to the modern city centre, Inverness is a vibrant hub for the Scottish Highlands. 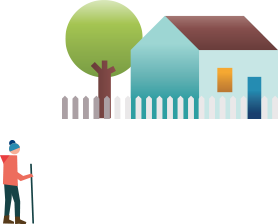 The city is compact enough to discover by foot, and offers a rich variety of things to see and do, from shopping to culture to eating to drinking. Our morning will begin a visit to the Scottish Kilt Maker Visitor Centre, where we’ll tour the kilt making workshop and enjoy a fascinating insight into the history, tradition and culture of the kilt – from its origins through to the present day. 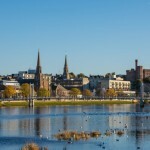 The rest of the day is free for you to explore as you wish – perhaps visiting Inverness Botanic Gardens, enjoying a riverside walk through the River Ness Islands then stopping off at Inverness Museum and Art Gallery. The city centre offers a great mix of speciality shops, such as in the old Victorian Market, and popular high street brands. Enjoy a luxurious morning recharging at the Kingsclub Spa, in the Kingsmills Hotel, Inverness. The Sooth package offers the use of the Kingsmills Leisure Club and the Kingsclub Mezzanine Lounge, a 30-minute spa treatment and a Spa Platter lunch in the Kingsclub Restaurant.